PROPOSALS have been submitted to planners at Westminster Council for a brand new luxury hotel in the heart of Mayfair. 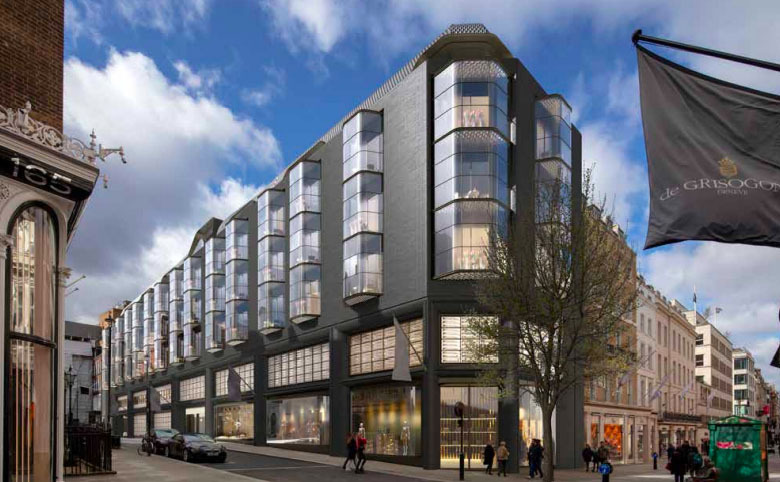 The new 83 bedroom Cheval Blanc hotel would be built in Grafton Street just off Bond Street. Cheval Blanc is the upscale hotel brand belonging French luxury conglomerate Moët Hennessy Louis Vuitton (LVMH). Cheval Blanc’s small portfolio of “rare and exceptional luxury” maisons includes hotels in Courchevel, Randheli and St Tropez. Foster + Partners are the architects behind the new project which also includes restaurants and a spa.